8th March: Celebrating womanhood for being bold for a change! It’s 8th of March and we have reached to one of our special days in this year where we celebrate and recognise the forever ‘Superwoman’ of our life who together with their super power and strength of tolerating us have helped us in becoming who we are and what we are. Appreciating this storehouse of immense power and sustenance, here is what team planet social has brought for you. Often mistaken to be emotionally weak, the natural alpha and the omega who have survived tremendously throughout all these years have proven us that they are far as stronger than men. While recognizing many professional female leaders the Indian Subcontinent has produced numerous leaders in many different fields, this time at planet social we bring to you the Indian female artists of international renown, many of whom are fetching millions at auction worldwide. Here’s a toast of tribute from our side to these who chose to #BeBoldForChange. The winner and achiever of several awards such as: ARKEN Art Prize2007, YFLO Woman Achiever of the Year, 2004 French Government Residency, Paris and 2003 The Sanskriti Award, India. 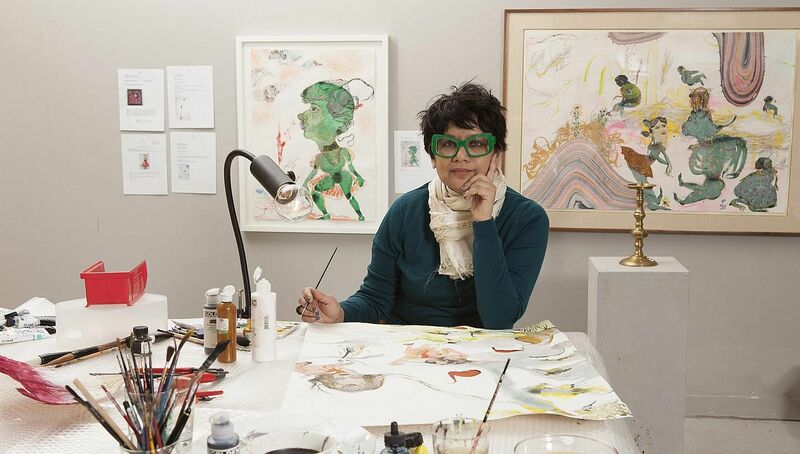 Bharti is an art of dislocation and transience, reflecting her own, largely itinerant life. Kher’s works are heterogeneous. 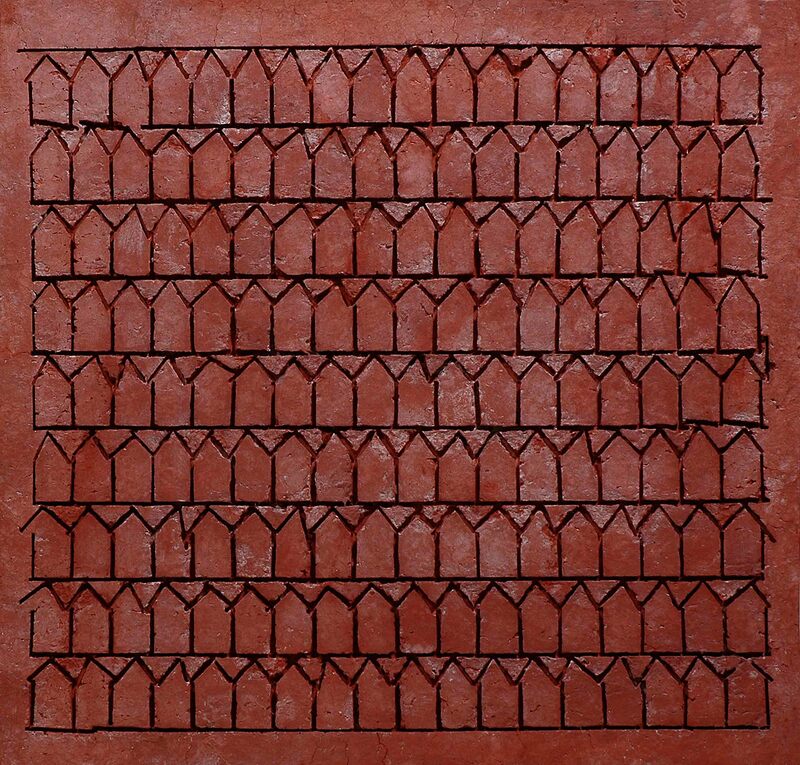 Her work is engaged with the readymade, minimalism and abstraction (through repetition), mythology and narrativity. Overarching themes are the notion of the self as a multiple and culture’s openness to misinterpretation. Bringing the real time concept of ‘HOME’through her pieces of art and sculpting, Zarina’s art pieces are purely abstract and minimal which tries to make you time travel to the stories of those who are refugees and more. Born in Aligarh, UP, India. Zarina has managed to showcase her work globally including the Whitney Museum of American Art. Taking her inspiration from her grandfather’s homoeopathic treatment during her summer vacations, Rina has managed to keep this memory alive in her artwork and pieces. Born in Kolkata, West Bengal, India. 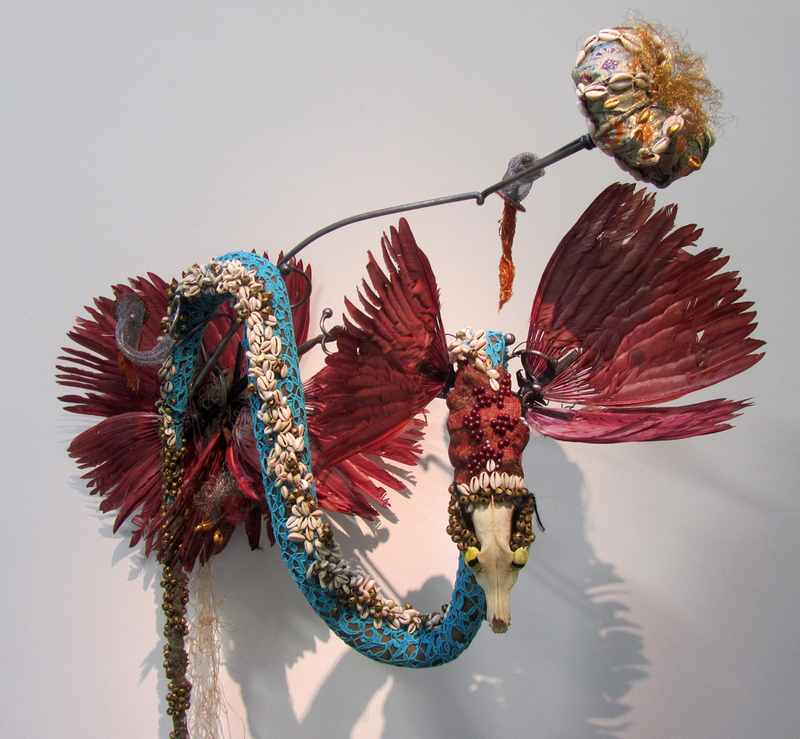 Banerjee’s work has been exhibited at the Bronx Museum of the Arts, the Whitney Museum of American Art, and other notable museums. Dayanita Singh’s art reflects and expands on the ways in which people relate to photographic images. 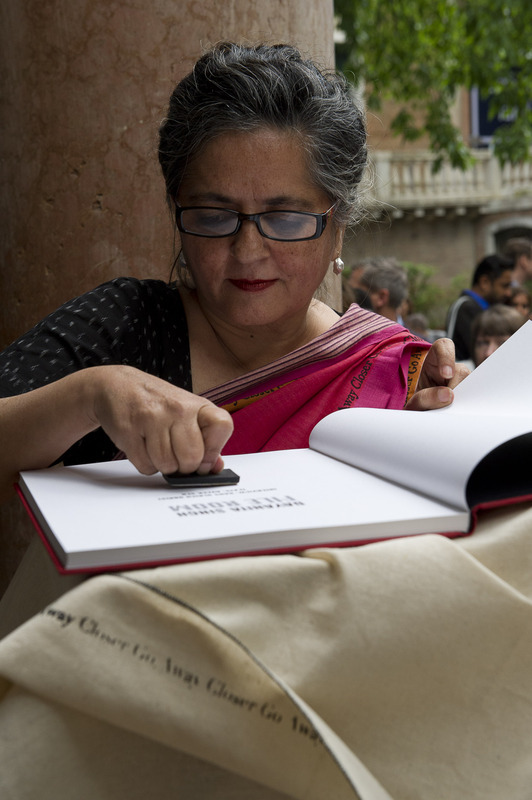 Taking ‘book’ as her primary form of photography, Singh has managed to release almost 12 of their own kind of books, which turn out to be small exhibitions in themselves. Producing an engaging work from diverse materials, imbued with conceptual underpinnings, Reena likes the role that memory plays. Using the rubber stamp motif both as object and imprint, Kallat has worked with officially recorded or registered names of people, objects, and monuments that are lost or have disappeared without a trace, only to get listed as anonymous and forgotten statistics. Team Planet Social wishes them good luck for their life ahead so that, the process of inspiring lives for others stays in forever and more. Seen Unseen: The efforts of DMRC, and the ignorance of Aam Admi.